We've just bought a house next to a noisy road. We plan to put up a fence for privacy and so the dog (and future children) can safely play in the yard. While we're doing that, I'd like to cut down on road noise too. Out of all of the fencing options available, composite LOOKS like it would do the best job of blocking sound. It also looks best, and should last the longest with the least maintenance, which is nice. It's also very pricey. Does anyone know if composite fencing is actually any good at blocking sound? It's got more texture and mass than vinyl or wood, but I can't find any information anywhere making the claim. Re: Composite (Trex style) fencing for noise reduction? Blocking or reducing outside noise is based on a few factors. 1) line of sight must be eliminated. if you can see it you can hear it. 2) diffracted path and shadow zone dictate potential reduction. if your fence is to short the shadow zone is not of value...so based on distance from source to property line are good indicators of how high the fence needs to be. Which in some cases is not possible. 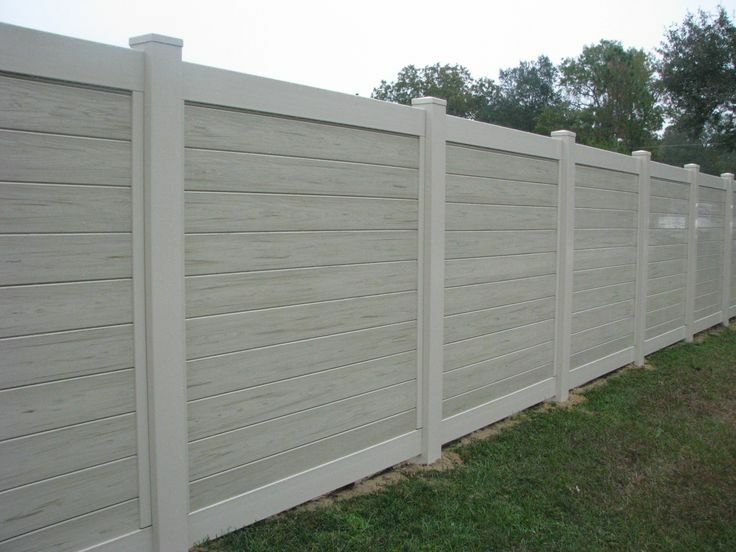 3) Mass, mass, mass, do not be fooled on this one...the heavier the wall / fence the better value so in most cases using conventional materials work just fine...ie cinder block , cement board..etc.. using Mass loaded vinyl on an existing fence is what some do but do not expect huge reductions this normally just takes the edge off of an annoying source. and most important NO GAPS.